Delivering a superior customer experience is a top priority for most contact centers and service organizations. These businesses know that managing how a customer feels after an interaction with them – across all points of contact – is vital to their success. 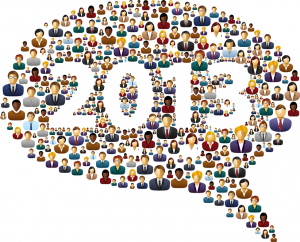 Customer perception is a key driver to improving loyalty and increasing retention. However, many trends are influencing a change in consumer behavior – ultimately affecting their experience with your brand. Companies that succeed will forecast, predict, and understand these trends to better service their customers. Not sure where to start? 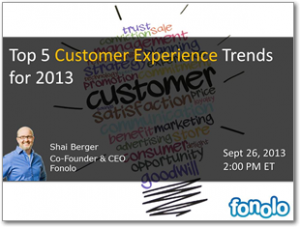 In this one hour webinar you’ll gain an extensive understanding of the trends affecting the customer experience.